To make up for the lack of MWMM this week, I offer up a little treasure of an EP I just discovered on Thursday. 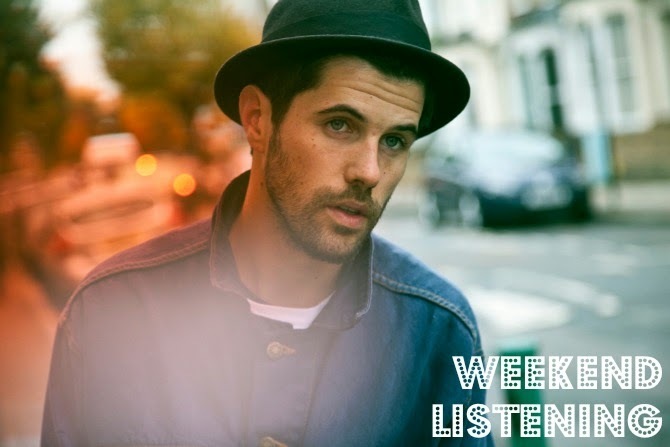 After listening to his cover of Taylor Swift's "We are Never Getting Back Together," in the BBC Live Lounge, I investigated just what this Nick Mulvey is up to. Turns out he formally studied music and art in Havana, Cuba, and then picked up guitar when he was 18 and living in southern Spain. And also, he looks like he does. Anyway, he has a full length album available to purchase on iTunes, but this EP is also lovely, and free. The Spanish guitar influence is obvious throughout, giving me serious Vicky, Christina Barcelona vibes with a dash of Bon Iver and Lord Huron. It's kind of mystical storytelling, and incredibly soothing music. I am crushing hard on "Fever To The Form," but the whole thing is just just transportive. Perfect for a September Saturday. Enjoy! I am perpetually on the look out for new artists to listen to so I'll definitely give him a listen. Thanks for sharing!